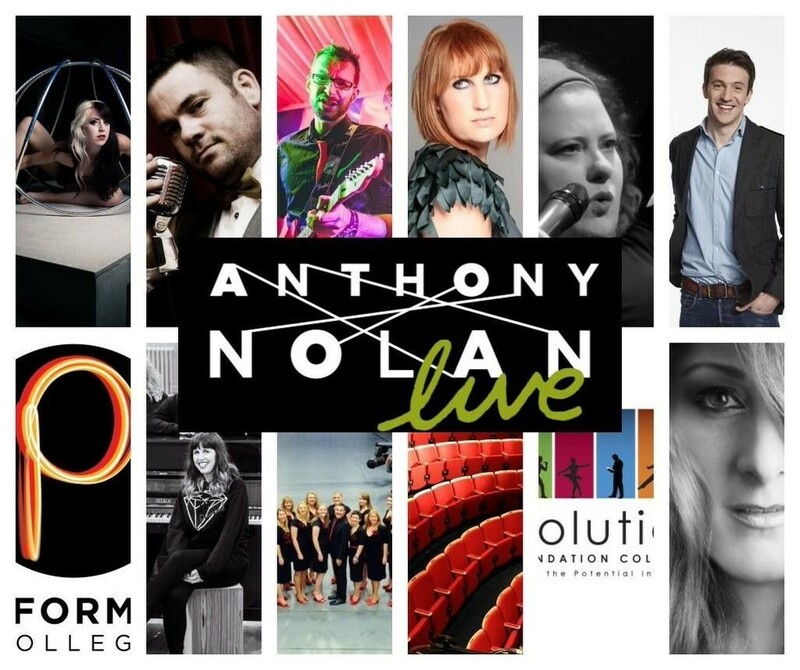 Evolution Foundation College are proud to be a part of the Anthony Nolan LIVE Charity concert at the Wolsey Theatre, Ipswich on Sunday 22nd May 2016. 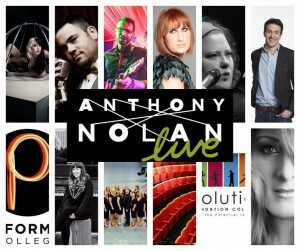 Anthony Nolan LIVE is a charity concert helping to raise £10,000 in aid of Leukemia. The show will be hosted by the BBC’s Countryfile and One Show presenter Joe Crowley and will be a night of fantastic variety entertainment all in aid of Anthony Nolan, the charity that provides bone marrow and stem cell transplants in the UK.